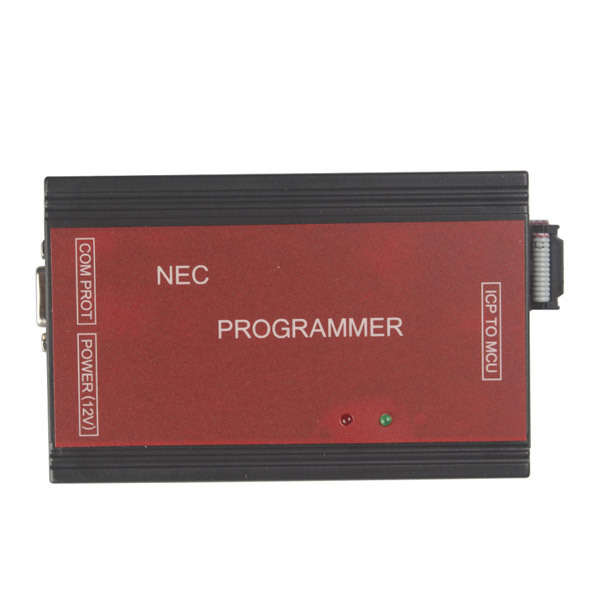 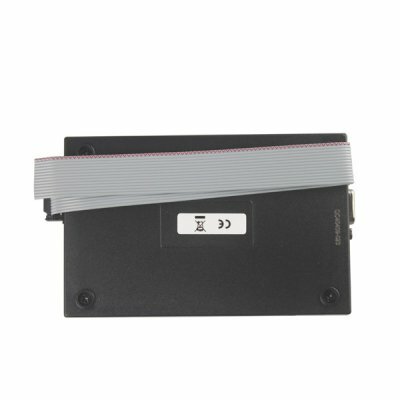 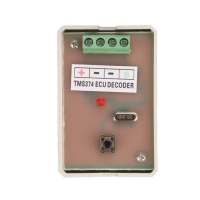 Nec Programmer Dashboard is NEC Dash Programmer ECU Flasher. 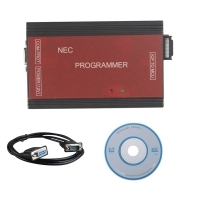 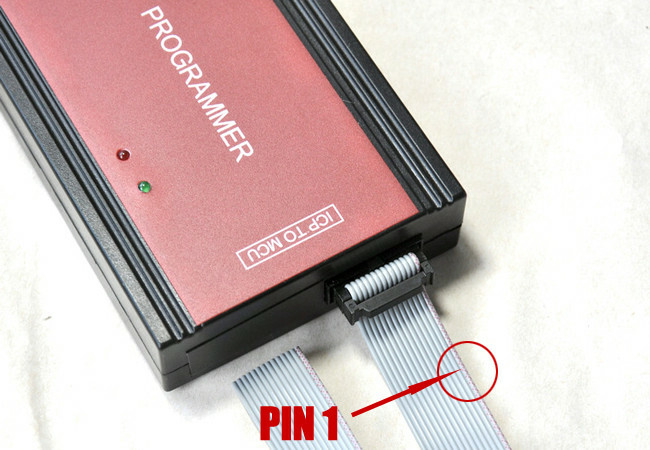 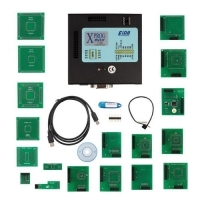 Nec Programmer Mileage Correction with V1.3 Nec Programmer software. 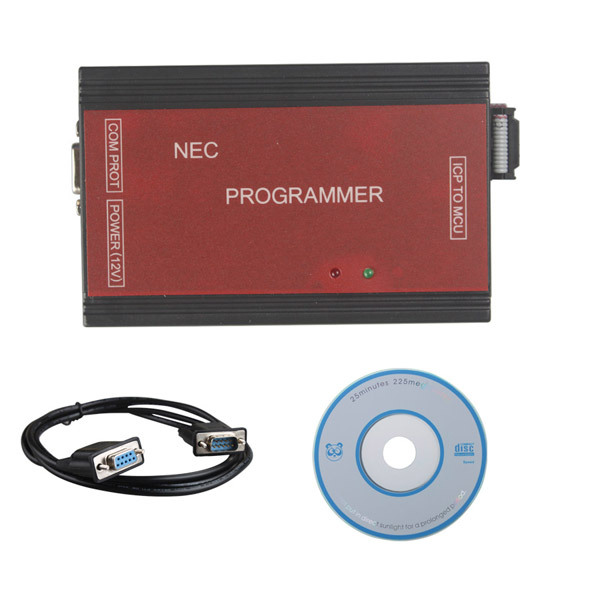 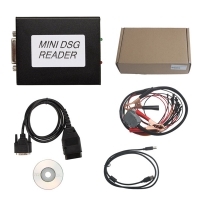 Nec Dashboard Programmer 1.3 for Vehicles using the NEC MCU such as Citroen,Peugeot, Hyundai, Honda, Suzuki, Renault, Opel, Alfa, Chevrolet. 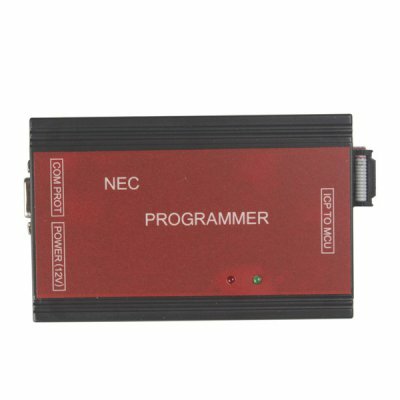 Attention: This Nec Dashboard Programmer 1.3 only have com port,does not have USB connector. 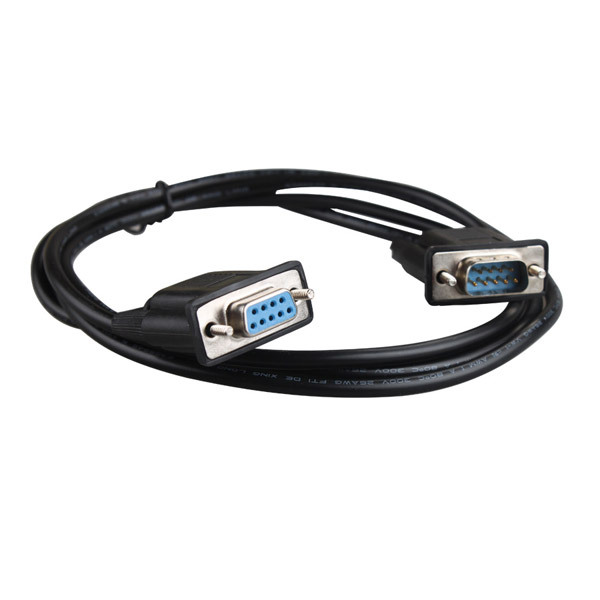 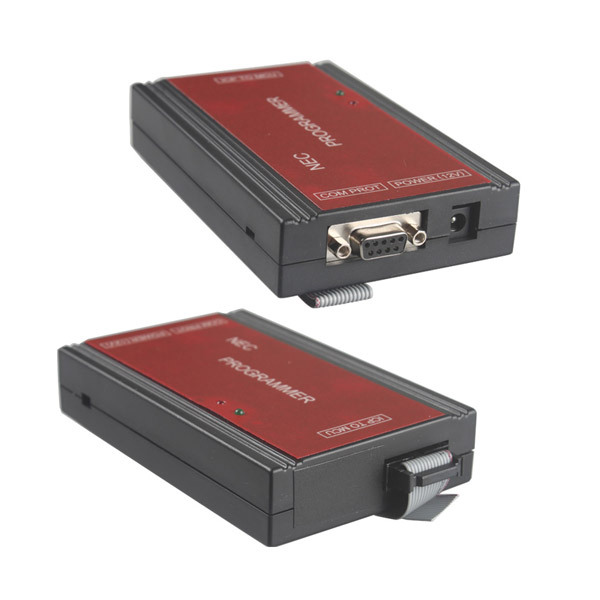 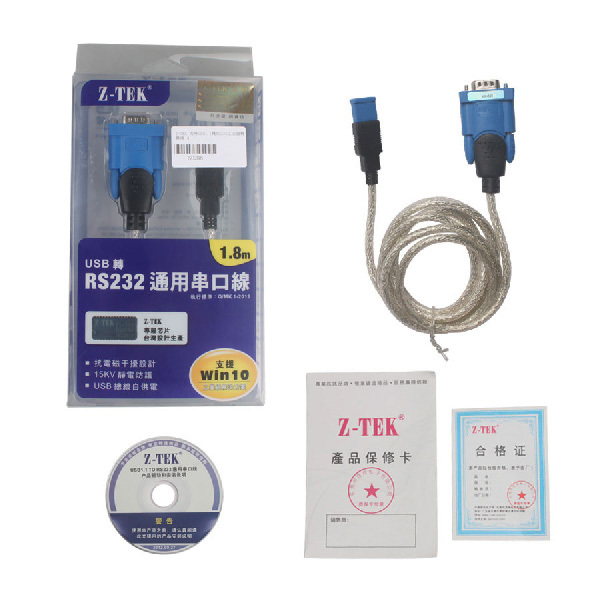 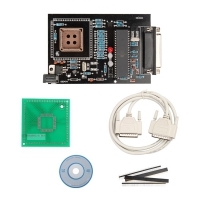 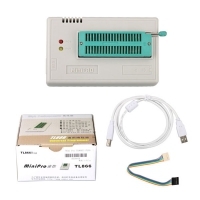 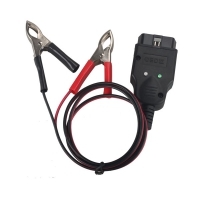 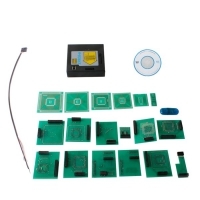 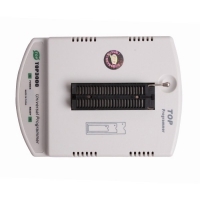 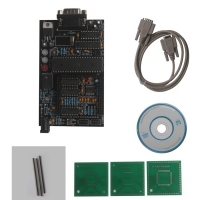 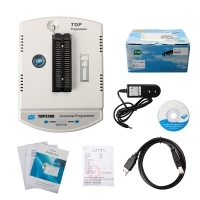 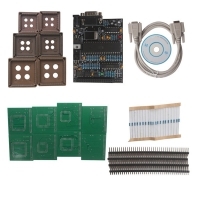 Requires only a computer with a Serial Port Connection, If you want to use it on USB port laptop, you can choose Z-TEK USB1.1 to RS232 Convert Connector.